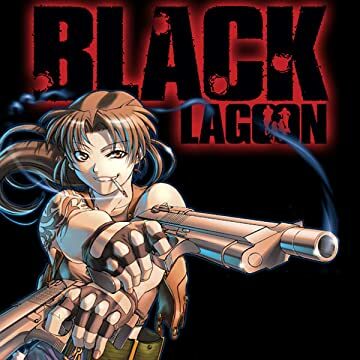 Lock n' load with the baddest group of mercenaries ever to hit the high seas of Southeast Asia! 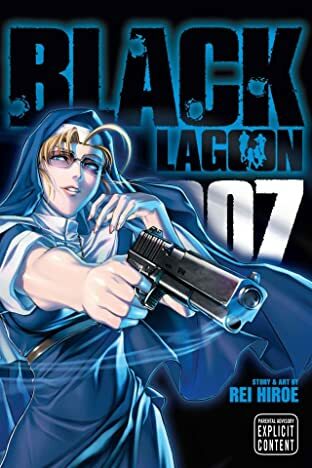 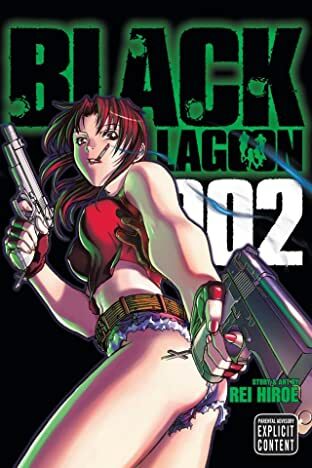 Aboard their World War II torpedo boat, the Black Lagoon, Dutch the Boss, Benny the Mechanic, Revy Two Hand, and Rock, the salaryman from Japan, deliver anything, anywhere. 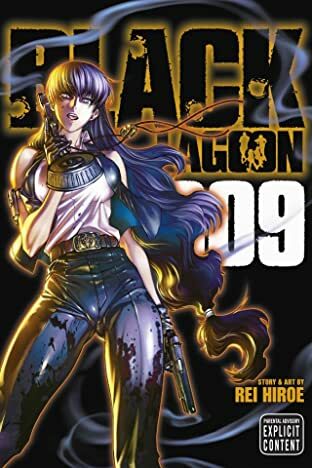 In the dangerous underworld of the Russian Mafia, Chinese triads, Colombian drug cartels, crazed assassins, and ruthless mercenaries, it's hard to know who to trust. 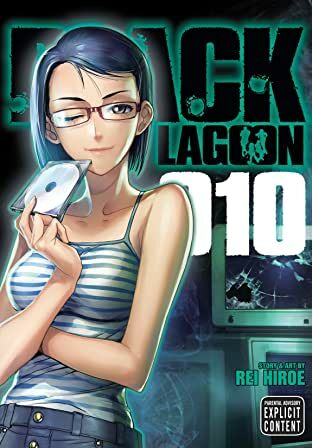 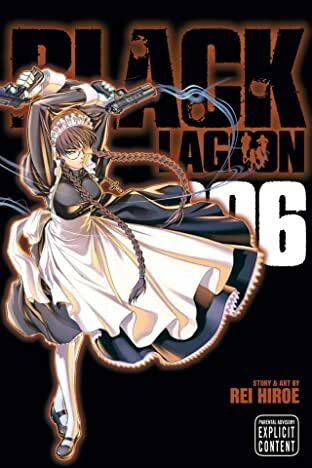 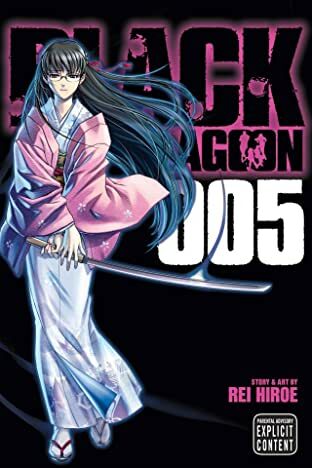 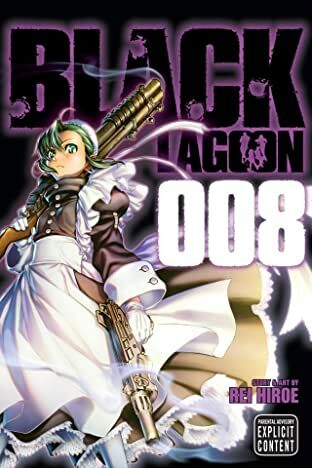 But if you've got a delivery to make, and you don't mind a little property damage along the way, you can count on the crew of the Black Lagoon!Rokurō Okajima is just an average Japanese salaryman, living an average life. 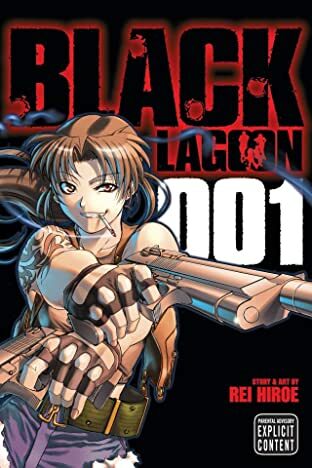 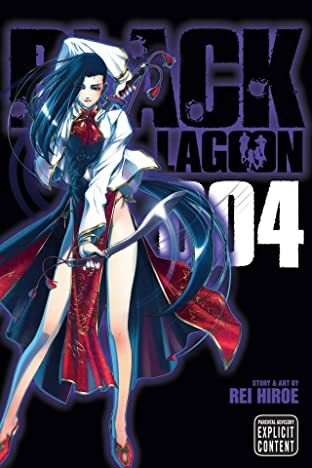 But when he's taken hostage by the crew of the Black Lagoon, Rokurō finds himself thrown headfirst into a deadly world of outlawed heroes, brutal villains, and blazing gunfights. 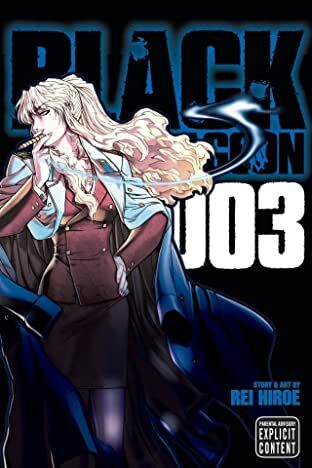 Where he ends up is anyone's guess, but one thing is for certain--he's in for a wild ride!